– OshKosh and Carters were my go-to places for adorable clothes when my boys were little. I especially love how their clothes hold up to all of the adventures little boys go on. And OshKosh overalls are the cutest! When you shop online at OshKosh and Carters you can earn points from both stores towards rewards. Check out all of the adorable clothing at OshKosh and Carters! – Gymboree is a fun kid’s clothing line that let’s kids celebrate being kids. I love their dress clothes for little boys! You can also save up Gymbucks for great rewards. – If you have sports fans in your family, Fanatics is the best place to find licensed sports merchandise for professional and college teams. This is especially helpful when your son’s favorite team merchandise is hard to find in stores. You can also join Fanatics Rewards, and receive free 3-day shipping, Fan Cash rewards on your orders. 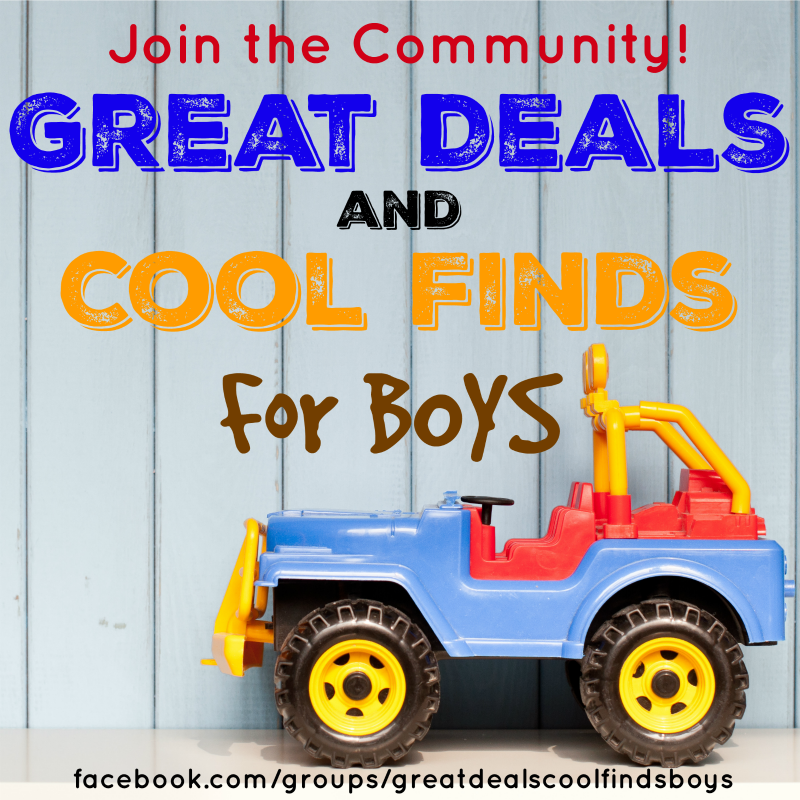 – Zulily has unique brands and products for every occasion and you will LOVE the fun finds for boys. They have everything from toys, clothes and even room decor. And you’ll save up to 70% off every order! Check out today’s deals on Zulily! – Crazy 8 has stylish children’s clothing for CRAZY low prices! Check out the huge selection of affordable clothes for boys and girls ages 6M-14yrs. See the Crays-Good deals and selections at Crazy 8! 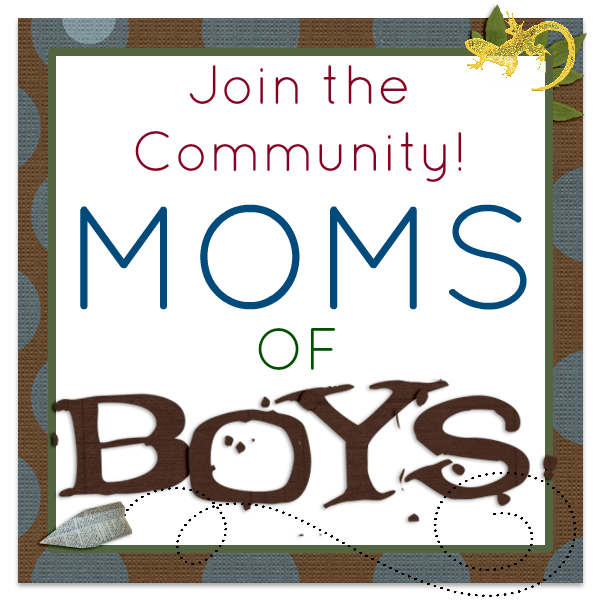 – Sometimes we need something dressy for our boys and shopping for dress clothes can be hard. Janie and Jack offers classic, designer children’s clothing for sizes newborn to 12. Their special occasion clothing is perfect for weddings. Visit Janie and Jack Today! – Andy and Evan has some of the most adorable and unique clothing for little boys. If you aren’t familiar with them, click over and check them out. You won’t be sorry! Visit Andy and Evan Today! – If you have boys in sports, then you need Under Armour! Under Armour is our go-to brand for athletic clothing for all of my boy’s sports. It keeps them cool and throughout the course of any game or practice. Check out all of their great deals at Under Armour today! – It can be hard to find shoes that can survive the adventures that little boys go on everyday. StrideRite are some of my favorite shoes for little boys. They have the perfect shoes for new walkers and busy toddlers, and I love that they come in different widths. Click to see all that Stride Rite has to offer!